Cheese Making Kit – Has everything you need to make your own delicious cheese right at home. Midwest Supplies – Winemaking, cidermaking, and home brewing kits. Everything you need from beginner supplies to advanced accessories. Berry, C. J. J. First Steps in Winemaking. East Petersburg, PA: Fox Chapel Publishing, 2011. Lots of information about making your own wine, including grapes for your area and favorite wines, producing the juice, fermentation, and the intricacies of bottling and aging wines. Callahan, Gail. Hand-Dyeing Yarn and Fleece. North Adams, MA: Storey Publishing, 2010. This book covers the coloring process of the yarn or fleece but not the spinning information. Together with the following book you’d get a complete look at the total process. Casey, Maggie. Start Spinning: Everything You Need to Know to Make Great Yarn. Loveland, CO: Interweave Press, 2008. From working the fleece, blending fibers, and spinning various yarns, to selling your wares, this book covers the stages of fleece to yarn in-depth. Emery, Carla. Encyclopedia of Country Living, 10th Edition. Seattle, WA: Sasquatch Books, 2008. 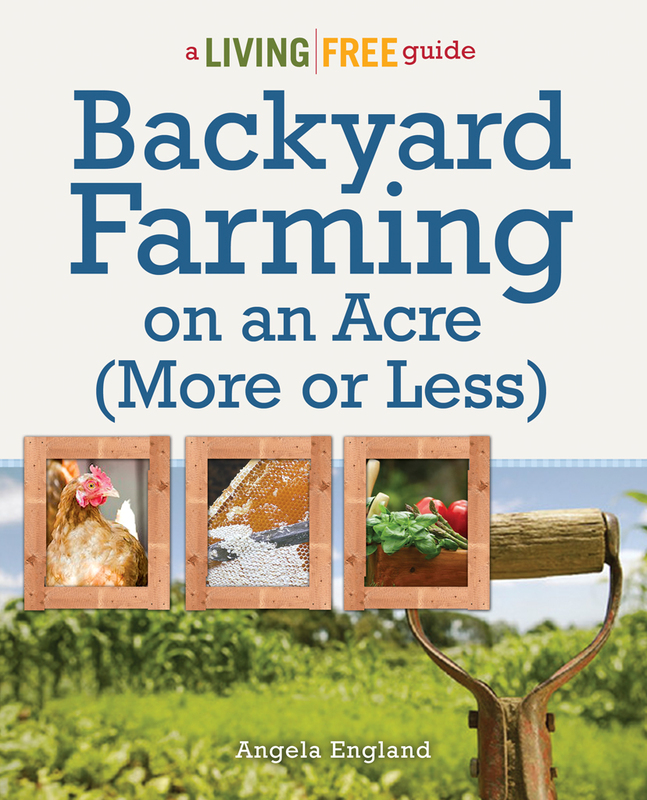 Covers a wide variety of country living tips and tricks. It’s like reading 20 years’ worth of garden journals by a masterful homesteader. Gehring, Abigail R. The Illustrated Encyclopedia of Country Living. New York, NY: Skyhorse Publishing, 2011. Huge resource book for the lost arts of homesteading such as cheese and butter making, soap making, and floral arts. Pooley, Michael, and John Lomax. Real Cidermaking on a Small Scale. East Petersburg, PA: Fox Chapel Publishing, 2011. Details about making cider at home, including specific guides to apple variety selection for different flavors.